This is an ongoing series of articles written by its creator Bob Wright. You can download a free trial version of the software, and learn how to get the most out of your car when you take it to the track. In this Episode we will be talking about Camber and Camber gain which is all about controlling where the rubber meets the road. The goal being to maximise the tire contact patch with the racing surface over as much of the chassis roll range as possible. 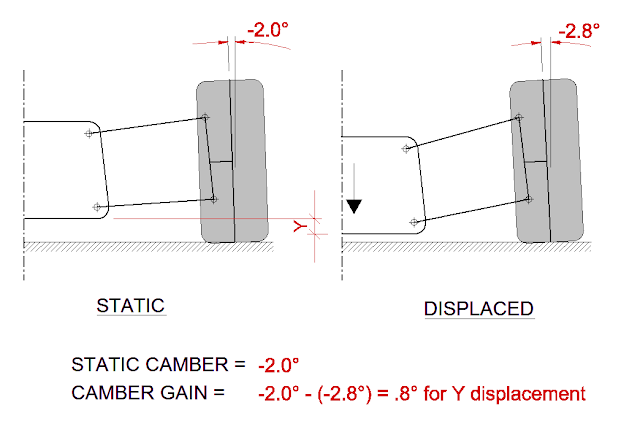 Tire construction is a huge factor in determining the useful camber range. A more compliant tire carcass will deform more under lateral loading and allow a wider camber operating range. 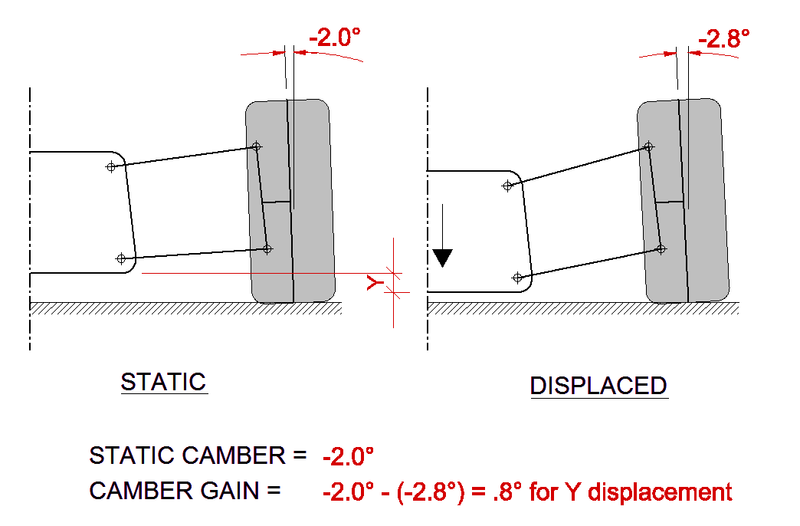 A harder tire will deform less and will be optimal over a much smaller camber window. If you wish to follow along with the demos you can download RC3 here. The program will install in Trial Mode which means a few file management functions are disabled but otherwise it’s fully functional. All the on road and off road models that will be used in the demos are also pre-installed to make life easier. 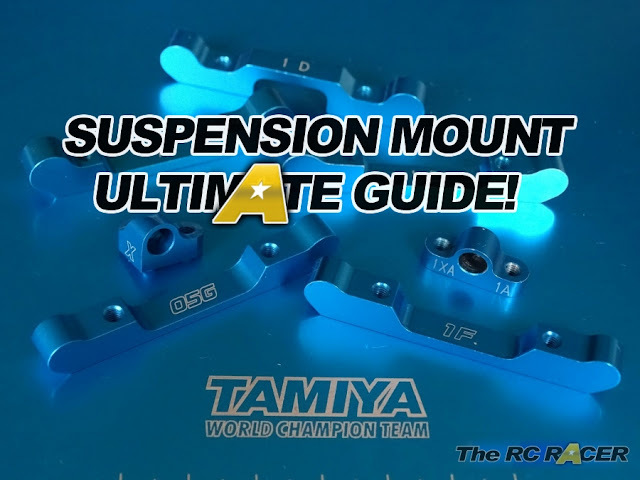 Click Here to view Part 4 - Overall suspension stiffness.